Get thicker hair instantly in just 5 seconds! *Natural solution that instantly eliminates the appearance of baldness and thinning hair for both men & women. 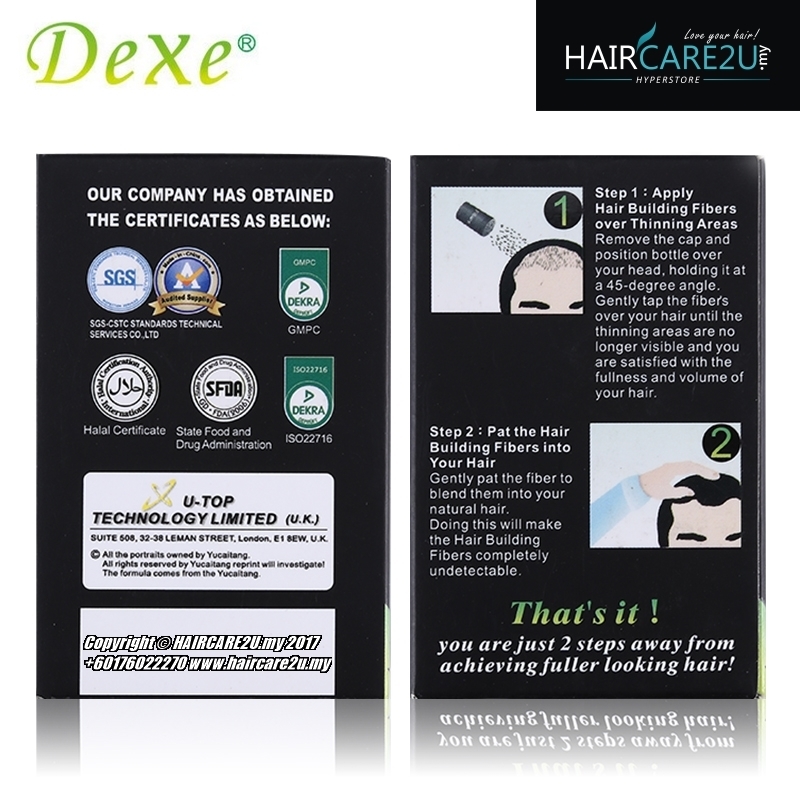 Dexe Hair Building Fibers is an amazing, natural solution that instantly eliminates the appearance of baldness and thinning hair for both men and women. 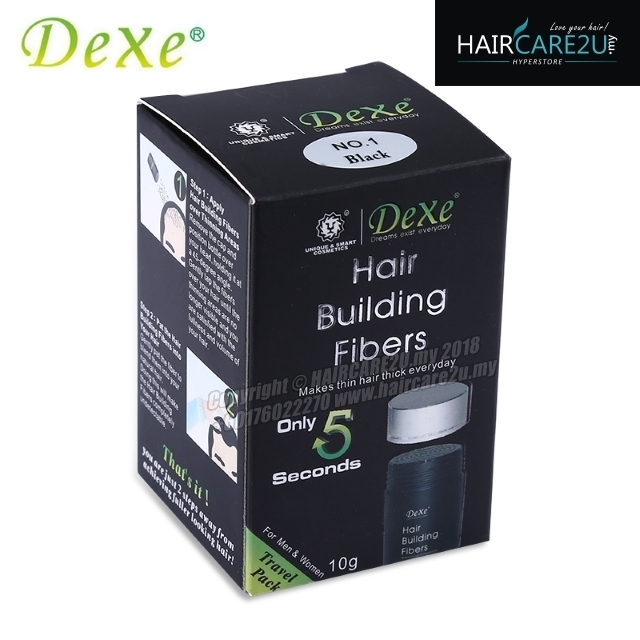 Dexe Hair Building Fibers is not a paint or cream that attempts to cover your bald spots, instead it is a finely textured natural substance that binds to your existing hair and forms a complete layer of "hair" above your scalp, where your natural hair is. Thus, your hair looks thicker and fuller within seconds. 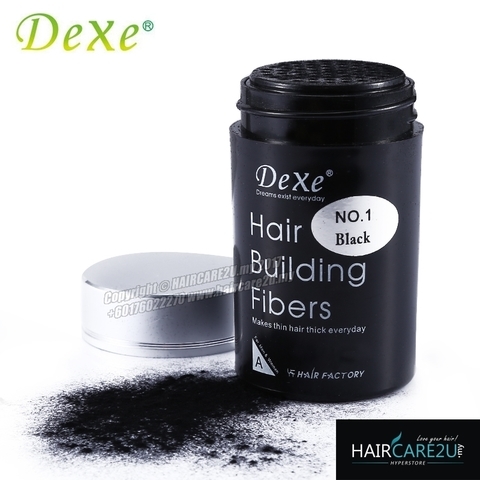 Unlike similar products, Dexe Hair Building Fibers is made of non-toxic, natural plant fibers an proven safe and effective. 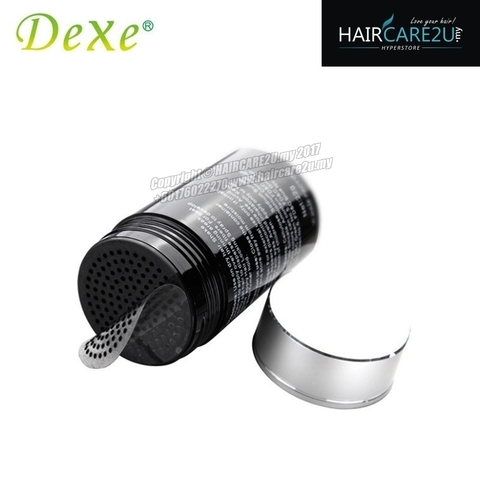 Dexe Hair Building Fibers instant hair thickening system is a practical, low cost alternative to expensive hair transplants, wigs and re-growth formulas such as Minoxidil (Rogaine) and Propecia. Organin delivers instant results at a fraction of the cost! Easy to apply, just sprinkle it on your hair. Wash, dry and style your hair. 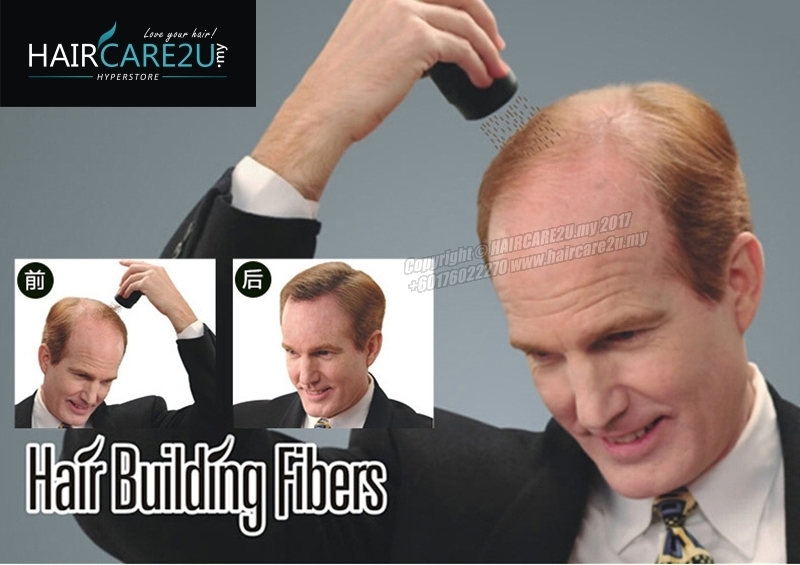 Sprinkle Dexe hair building fibers over the thinning area until the scalp is no longer visible. Pat the area of application down gently with your hand to help it settle naturally onto your scalp and existing hair. Apply your favorite hair spray over the applied area! DEXE HAIR BUILDING FIBERS Hair Building Fibers is a very well known hair concealer product around the world. If you suffer from thinning hair or hair loss, Dexe hair building fibers will improve appearance of your hair and help you regain your confidence by adding hair to your thinning hair. Works for both men and women. Dexe hair building fibers instantly fill in thinning hair and bald spots. Dexe hair building fibers is not a treatment but an instant solution for hair loss. In just less than a minute, you'll have a perfect natural look with a full head of hair. DEXE HAIR BUILDING FIBERS are charged with static electricity so that they intertwine with your natural hair. The fibers bond securely with your hair. They stay in place securely until you wash them out. 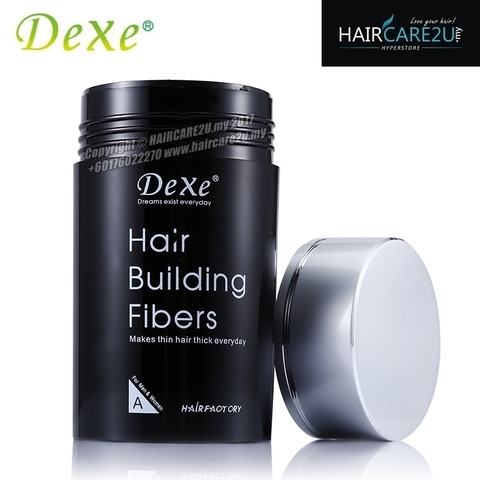 Dexe hair building fibers withstands rain, wind and perspiration better than other regular hair building fibers due to its new hair building formula. 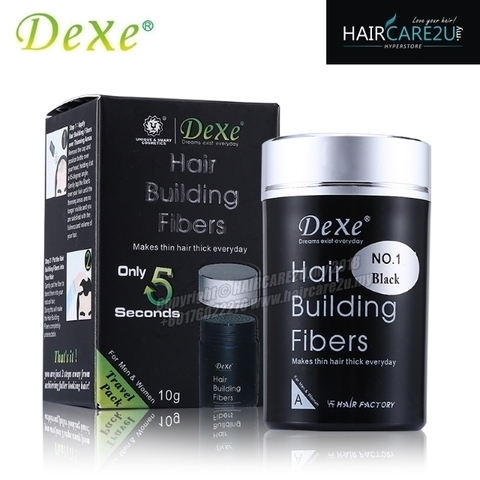 Dexe hair building fibers is recommended by doctors in America and Europe. 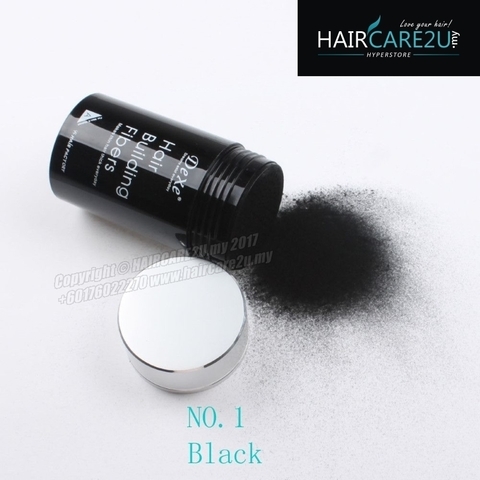 It is completely safe and works amazingly well with hair transplants. It has no side effects.